Yes, you. You might be. 200 years ago nearly everyone in the world agreed that England was at the pinnacle of humanity. She was seen to be at the forefront of philosophy, science, material production and quality of life. She was also seen to fulfill a worthy and admirable task of picking up the “white man’s burden” of bringing advances of civilization to the backward peoples of the earth. 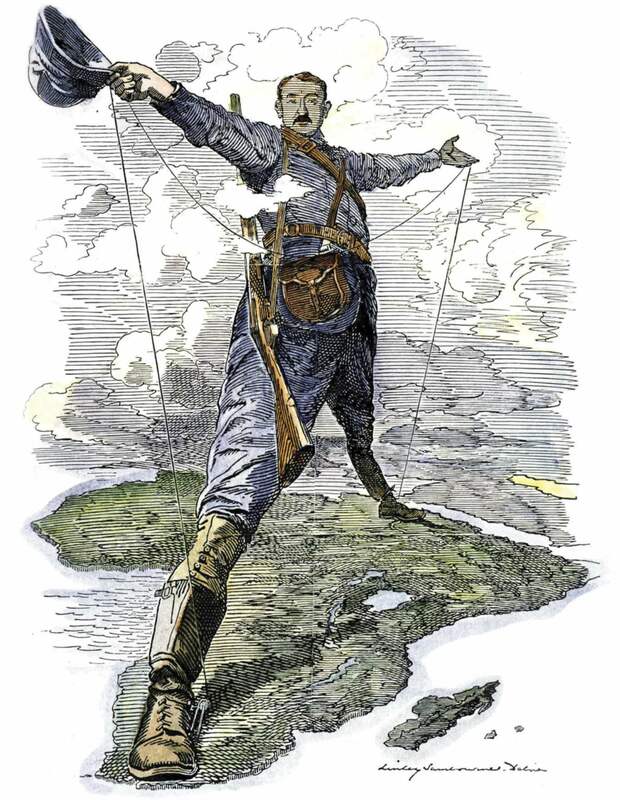 England was seen as benefiting the backward peoples of the world, by either giving them institutions they themselves unable to maintain (such as in Africa), or liberating them from oriental despotism (such as in Asia). Both these peoples and Europe, who benefited from the trade England had opened up ought to have been grateful to her, according to a dominant view at the time. It is very difficult to find that view on the mainstream, and it is even rejected by big chunks of the “far right”. How was this view that now seems so strange dominant in the past? Humans were seen to be identical in certain important respects. All humans struggle to avoid suffering and death, all strive to attain shelter from the elements and nourishment for the body, and all work to attain a better quality of life, what ever that is to them. In today’s terminology, human beings were ascribed an “essential” nature. This “essentialist” anthropology deemed that, since all humans are equal in their fundamental nature (and not in their secondary qualities, such are being more or less able, more or less fit, or more or less intelligent) it is possible that, trough the use of reason and argumentation, people from very different backgrounds can agree on the truth and justice and can live in peace. For peace to be possible, as stated before, certain conditions need to be met. Some of these conditions are that all actors agree that the real world exists, that truth can be attained, that people are/ought to be interested in the truth, that all people want what is fundamentally the same and that their interests can be made compatible, that there is such a thing as justice, that people can reason with each other on the issue of truth and justice etc. Postmodern philosophy rejects a key element in that chain. It believes that a society is constructed by narratives, of which none is more valid then the other. When there is peace, they say, it is because one narrative prevailed. A prevailing narrative usually “privileges” a certain group, and oppresses the rest. An example of this essentialism is the Christian view that, in order to bring a one to society, to make it someone who can be trusted and dealt with, one had to be brought into Christianity. Enlightenment thinkers thought that reason and advances in science and philosophy can unite people . The ability to reason was thus considered an essential element of humanity. Adam Smith proved that the division of labor is beneficial to all humanity, and that it is the fact that allowed for creation of society. That is a very strong argument to consider a tendency towards peace between different races and civilizations a natural thing. Now if the aforementioned statements sound naive to you, or even invoke sentiments of hostility, if you think human desires are relative, different from one civilization to another, if you think that various stone-age cultures in the present should be left isolated and are happier that way, that politics is fundamentally a struggle for power without any input of reason, if you think reason is only useful as a tool to trick your enemies, if you think the thoughts in one’s brain are determined by one’s race, you might be a “postmodernist”. In fact, these ideas very much predate the “postmodern” thinkers. I used the example of nineteenth century England point out that the first challenge to this essentialist way of thinking came precisely from Germany. Spengler, in his Decline of the West, argues the point that all civilizations have their own particular values, and that one cannot judge one civilization using the values of another. Protecting the values of a civilization or a culture thus becomes an end to itself. Culture no longer has to serve man, but man has to serve culture, nation or a race. These ideas were used to justify the rejection of “English” ideas of economics, evolution, liberty and constitutional government. Herbert Spencer was an evolutionist and a classical liberal and the founder of Social Darwinism. Described as “the single most famous European intellectual in the closing decades of the nineteenth century”, he was most influential in English speaking countries. These, as would be said, might be ideas appropriate for the “shallow, materialistic English soul”, but not for the “profound, idealistic, “Faustian”, German soul”. It is incredible how a civilized people could have produced such obvious mystical nonsense. The same milieu originated the idea that one ought to reject Christianity, for a national or a racial pagan religion. Christianity was universal and essentialist, and these thinkers wanted a relativist faith, both morally and epistemologically so. That way of thinking was prominent in pre-WW1 and pre-WW2 Germany. It is not a coincidence that Heidegger is recognized as the first postmodernist thinker. Even Nietzsche is implicated, with some merit, although he was not a complete relativist. He believed in the real world which has the power to have its presence felt, and he saw the will to power as essential to all living beings, humans naturally included. These right-wing German thinkers, very much opposed to England and “Englishness” provided what the French intellectuals needed to create what we now call postmodernism, a movement that negates all reason and reality. 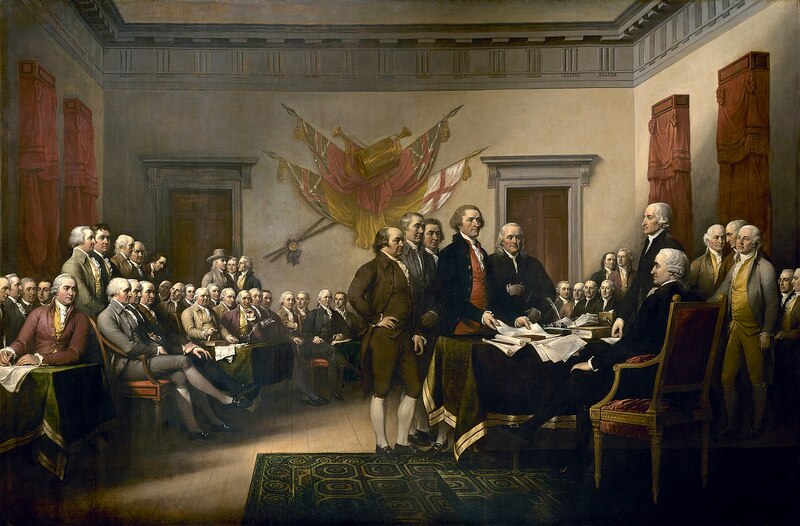 Anti-Englishness now became anti-Americanism, and it became very fashionable, both in Marxist and far-right European circles, to denounce America and its “consumerism”, individualism etc. The movement quickly went full circle. The French postmodernists influenced de Benoist, a French philosopher of the “Nouvelle Droite” or New Right. He was an opponent of both capitalism and Christianity. The pattern is obvious. Like the left wing French postmodernists, he has accepted certain tenants of Marxism, and continues to be a source of these poisonous ideas on the right, to this day. His writings influenced people like Richard Spencer, and are the reason behind his pretentious language, mystical babble, edgy rhetoric and complete strategic incompetence. Calling this attitude “postmodernism” is a mistake. We should call these thinkers, both the French radicals and the German absolutists, and all their disciples, on the left and on the right, “anti-modernist”. These people want to abolish modernity, so that is what they ought to be called. Modernity, to the chagrin of role-playing enthusiasts, is not over. Outside anthropology and sociology departments there are people that still use reason and that try to live their lives true to truth and justice. Nothing in history is certain, and these people need not destroy the world. We can still stop the tide of savagery and barbarism that threatens to consume all that which we value. If you believe that the modern view is too optimistic, too naive and too egalitarian, consider that it does not preclude that there may be quantitative differences between the people, and that, although the interests of all people can be in harmony, not all need be called upon to directly influence public affairs. During the modernist period nearly all countries had restrictions on voting rights, and segregation was implemented in the South and in the colonies. Herbert Spencer himself stated that “if you mix the constitution of two widely divergent varieties which have severally become adapted to widely divergent modes of life, you get a constitution which is adapted to the mode of life of neither—a constitution which will not work properly”. Modernist thinking brought us the theory of evolution, Darwinism, race realism and IQ. There is no better example of a right-wing state that is heavily modernist (and English) than Rhodesia. 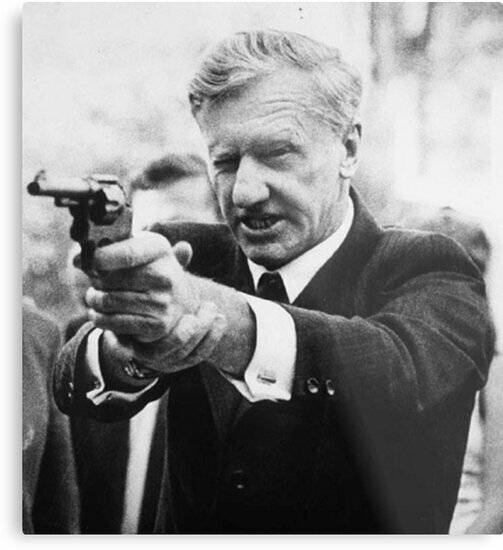 Ian Smith, prime minister of Rhodesia. Can we attack the worldview that brought us Manifest Destiny, that spread the Europeans far and wide across the world and that placed Europe, for the first time in history, at the center of world affairs? 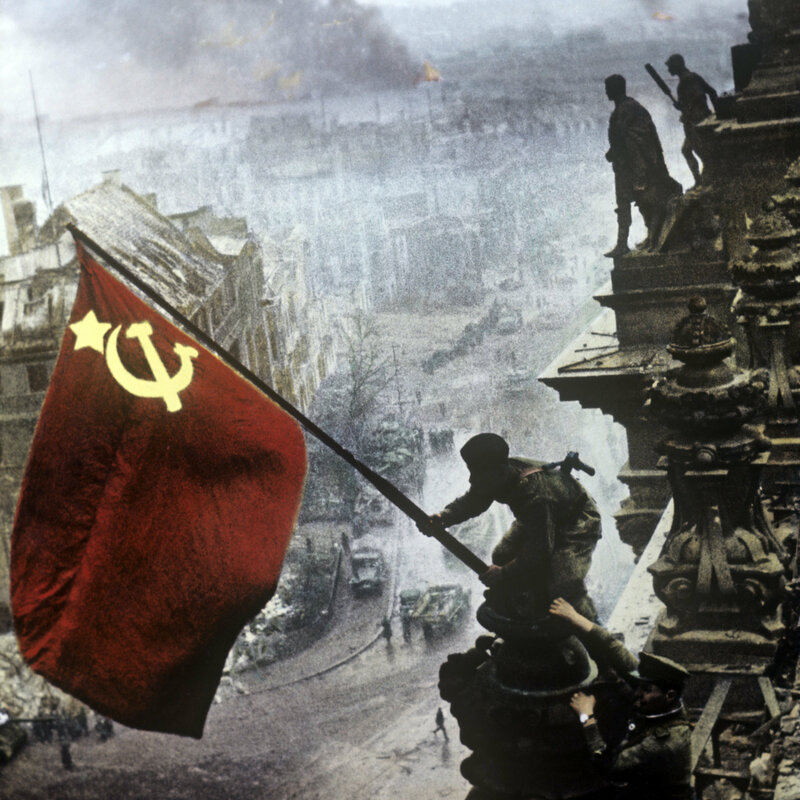 It is precisely when essentialism was rejected, when relativist philosophies began to spread, among them those of the right, that the troubles for the West began, from the end of WW2 onward, in which it had been plunged in part due to the influence of the very same relativist ideas. One cannot blame modernity for our troubles, when Europe reigned sovereign across the entire world at the height of it. In conclusion, the anti-modernists are intellectually wrong, morally depraved political nihilists that that doom every movement they infest. They are the cause of, not the solution to our present day problems, and if we do not reject the mysticism they are trying to push on us we will doom the right and our entire civilization with it.